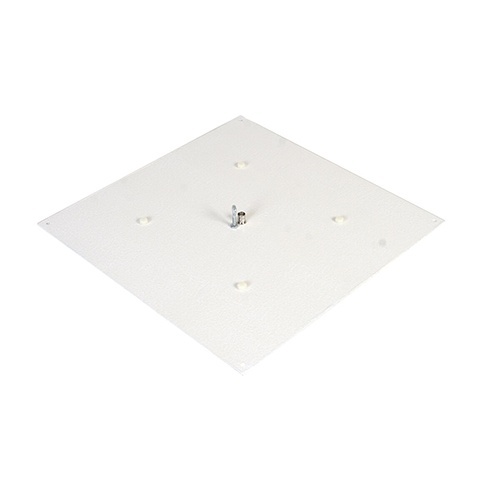 Designed for wideband UHF, it also features strong sensitivity in the 216 MHz range to accommodate assistive listening systems. 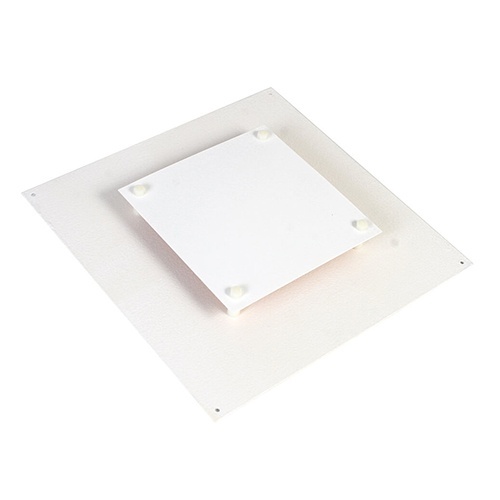 The CX-22 is mounted in a low-profile, 14” X 14” form factor for ceiling installation. 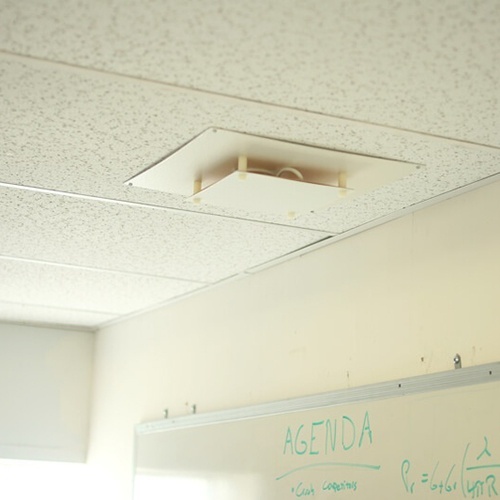 Popular in training facilities, classrooms, lecture-halls, houses of worship, and boardrooms, the CX-22 is an ideal tool for maximizing signal where aesthetic considerations make placement of traditional directional antennas impossible, as well as for distributed antenna systems (DAS) in large facilities with drop-ceiling environments. The CX-22 ships in matte white and can be painted to match any interior. *Paints that contain carbon black, lead, or metallic powder may affect performance.